Do you have news, reviews or comments for 'Mary Queen Of Scots'? Hollywood has been accused of 'whitewashing' – or casting Caucasian actors for people of colour roles – for years, but are the tables turning finally? Margot Robbie and Saoirse Ronan excel as wily foes in Josie Rourke's striking take on the rivalry between Elizabeth I and her Scottish cousin. This heartfelt, serious-minded film about the artful power politics of the rival 16th-century queens presents their relationship as battle and love affair. A note-perfect performance from the three-time Oscar nominee charges a darkly compelling, if factually questionable, 16th-century retelling. Its been a quiet start to the year so far with nothing setting the box office alight and although this week is no different we do have 3 new releases in the top 5 headed by How To Train Your Dragon 3 at the top. The third film in the How To Train Your Dragon series takes over at the top of the UK box office with a £5.3 million opening weekend. 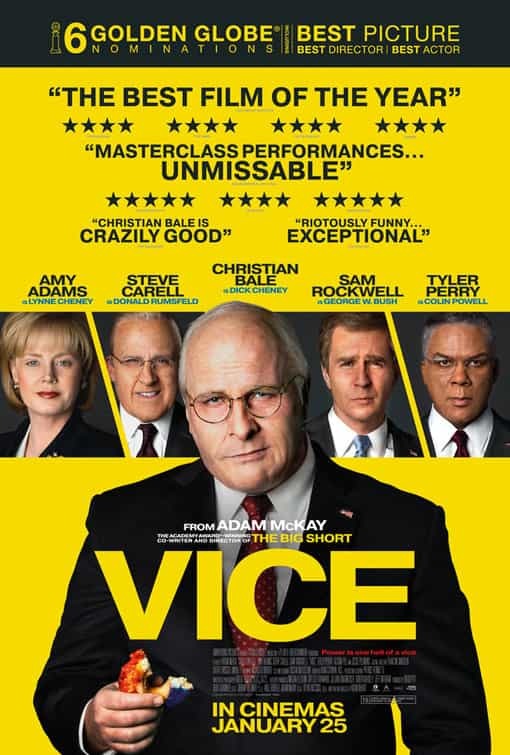 Compared to the previous 2 film this is on par with the first part but below the second part which opened to £7 million plus. 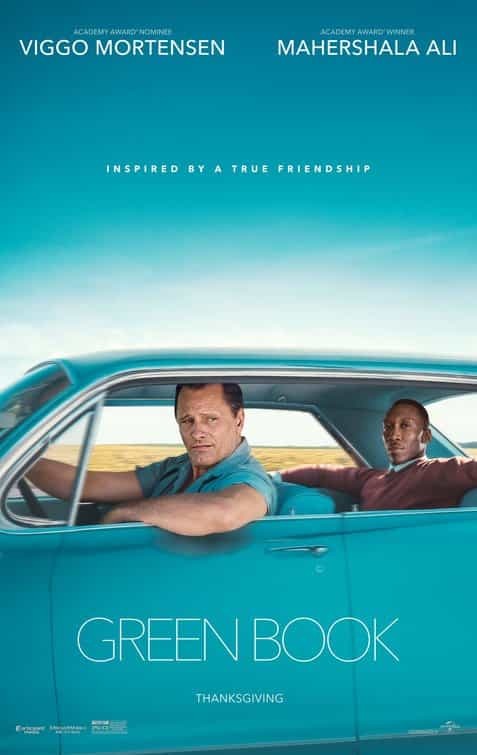 The Oscar nominated film starring Viggo Mortensen and Mahershala Ali makes its debut at number 2 this week with a £1.6 million opening. The James McAvoy and Bruce Willis starring film falls from the top spot this week to number 3 where is grosses just shy of a million pound on its 3rd weekend. The film has now taken £8.6 million in the UK but at the moment looks unlikely to beat either the other 2 film in the series, Split and Unbreakable, in UK grosses. Entering the chart at number 4 this week is this run of the mill horror film which directed by Adam Robitel which takes £820,000 on its debut. After a couple of weeks at number 2 the historical drama falls to number 5 this week with £782,000 which boosts its UK total gross to £6.6 million.